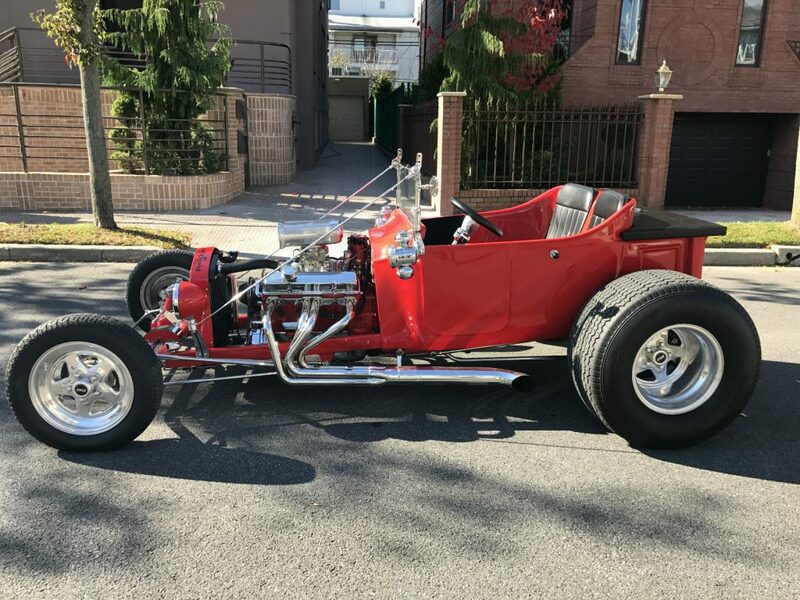 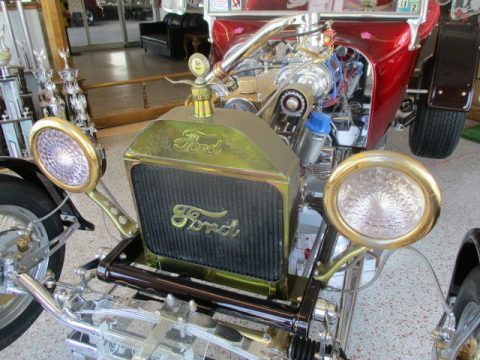 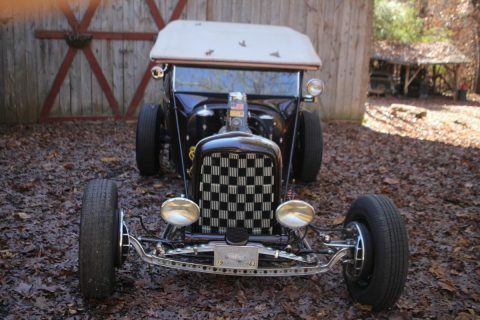 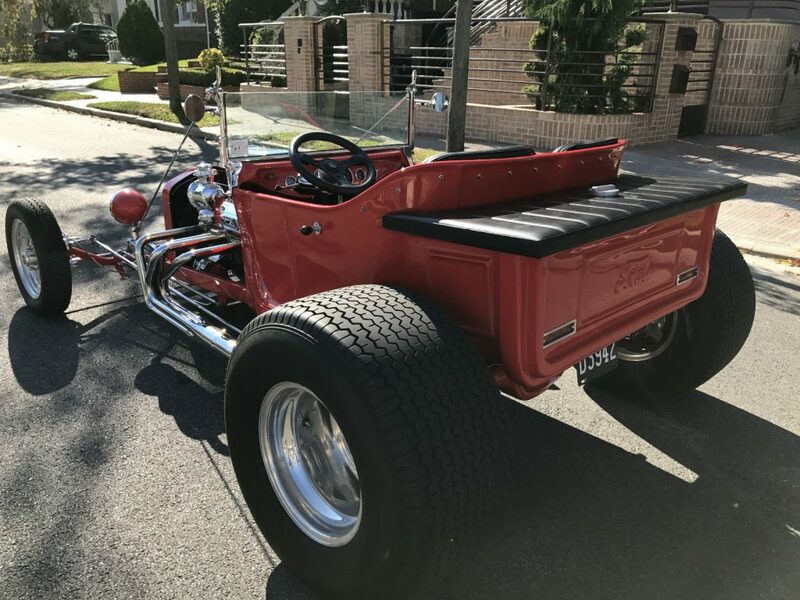 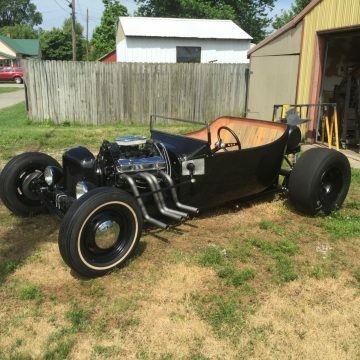 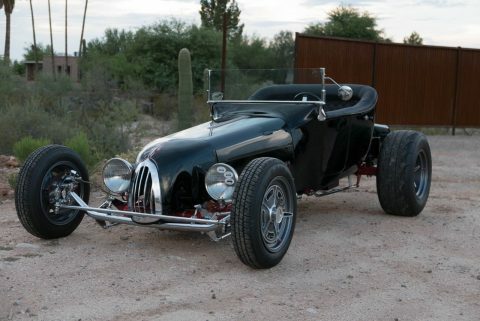 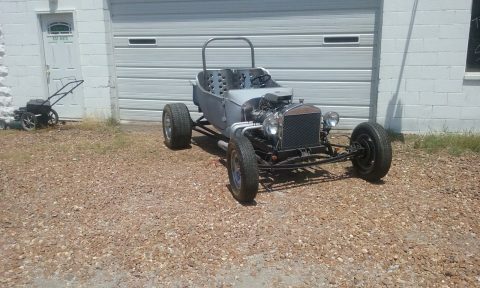 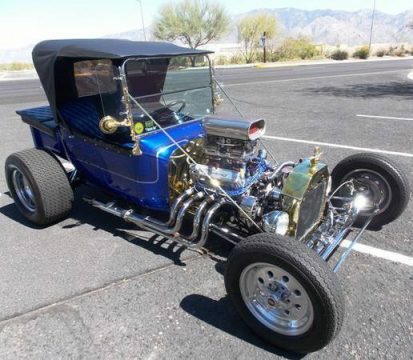 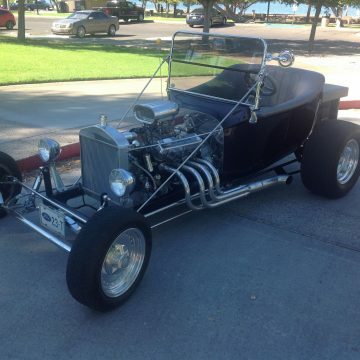 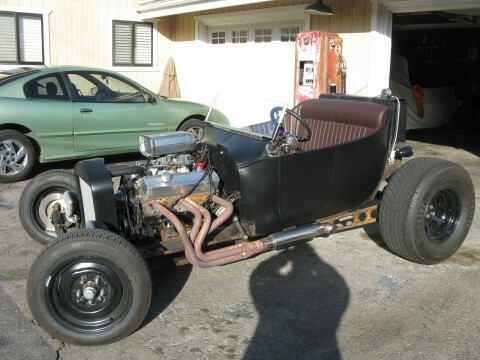 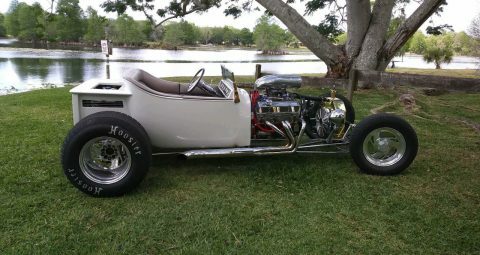 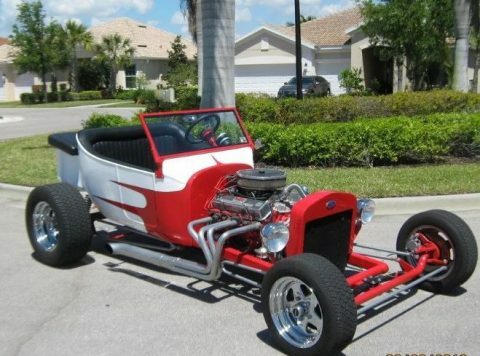 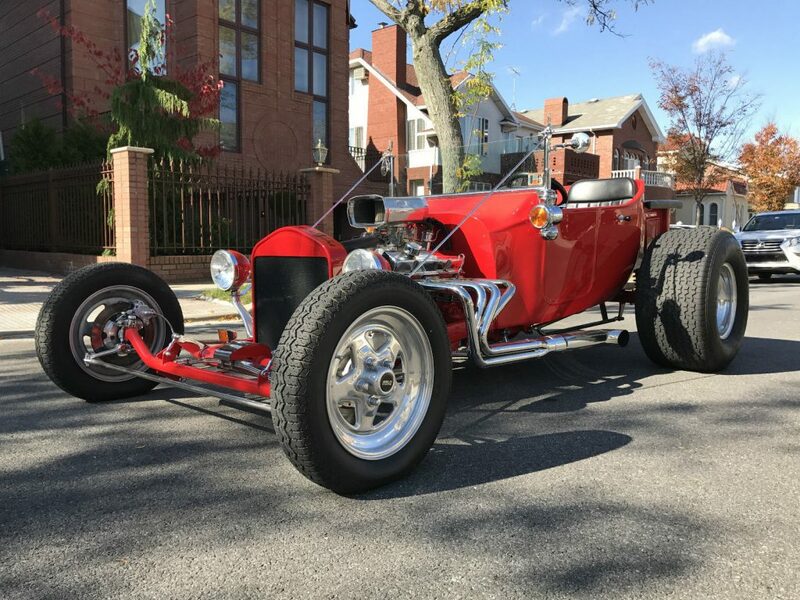 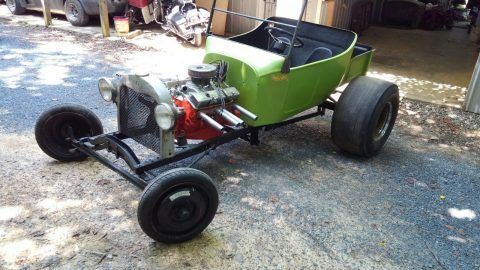 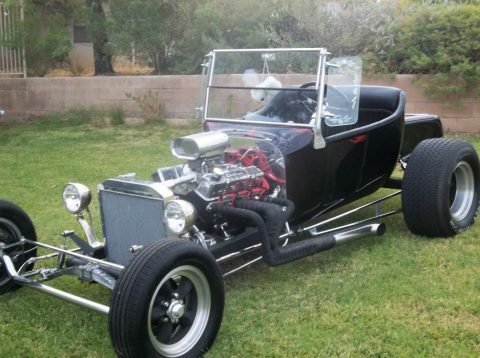 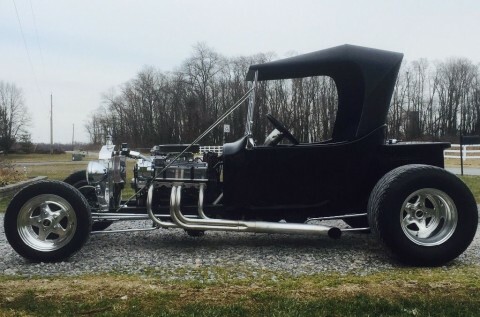 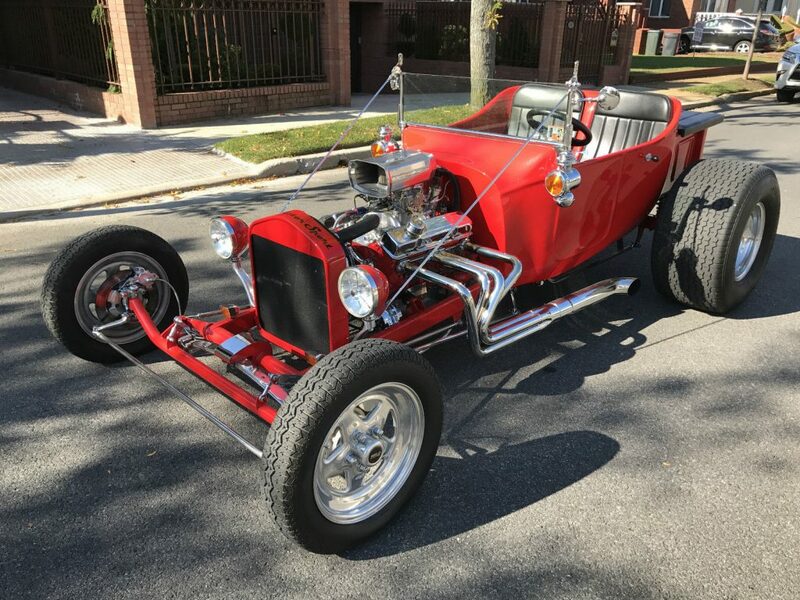 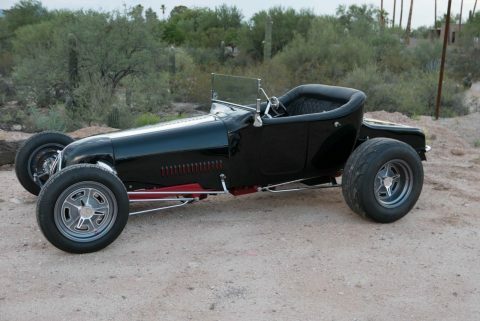 THIS 1923 T BUCKET WAS BUILD IN 2007 . 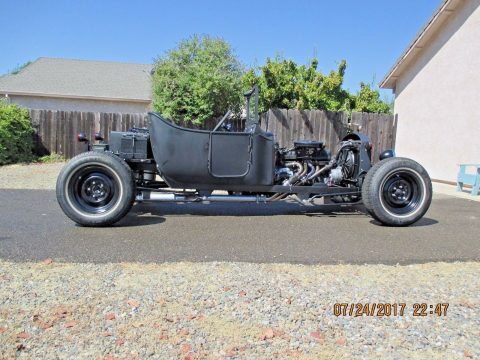 ONLY HAS 1,350 K ON IT. 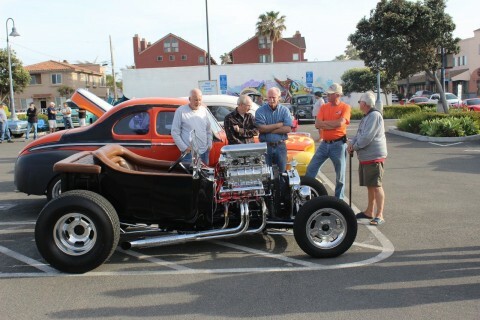 ONLY DRIVEN AT SHOWS AND CAR MEETS. 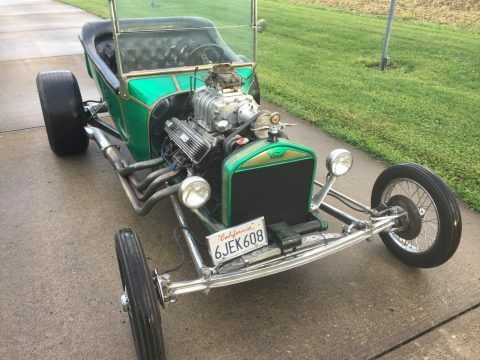 VEHICLE IS IN EXELLENT CONDITION. 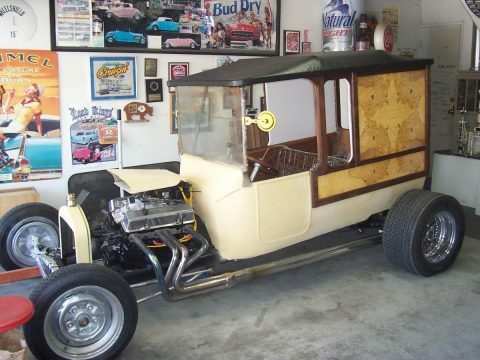 ALWAYS GARAGED KEPT UNDER A COVER.